Clapton Community Football Club has reached the incredible milestone of 1,000 members, just four months after playing our first-ever match. 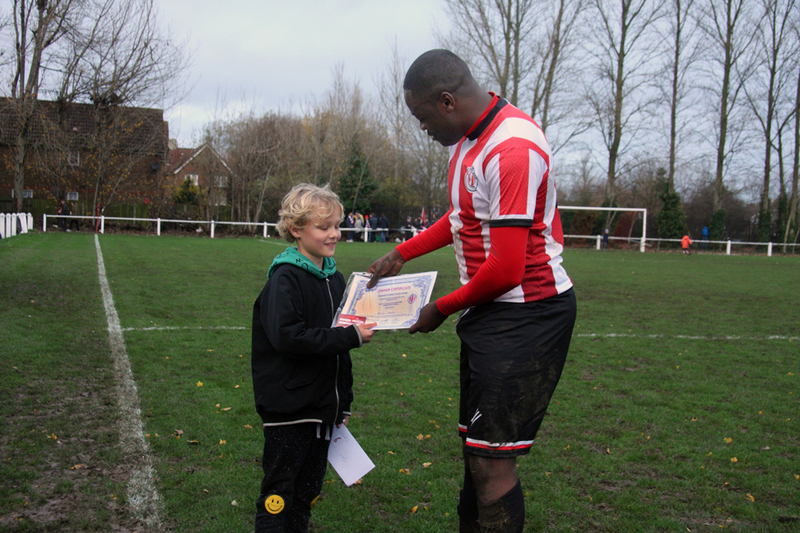 Our 1,000th member, eight-year-old Arlo, was presented with his owner’s certificate and member’s badge during half-time at our home game against Eastfield FC. Whilst the other players returned to the dressing rooms, player-manager Geoff Ocran handed over the items under a shower of red and white streamers. 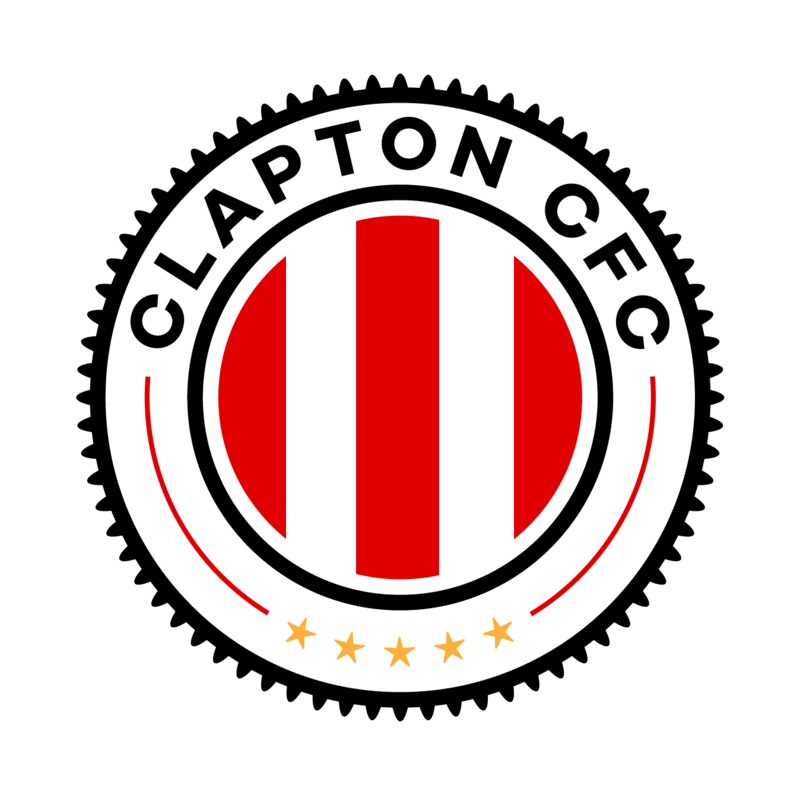 Every single Clapton member – including Arlo – can say they own an equal part out of their football club. Each of our 1,000 members received one share in Clapton Community FC, an equal vote and an equal opportunity to get involved by joining up to two of the club’s 11 departmental committees. That one share is symbolic of the club’s egalitarian, DIY culture. Our strong stance against racism, sexism and homophobia has attracted members from around the world, particularly from Spain. Our away kit is adorned with the colours and the three-point star of the International Brigades, who travelled from far and wide to fight against General Franco’s fascist regime. The momentum generated by the kit’s international appeal helped grow the membership in a matter of a few months, but it was far from the only factor. 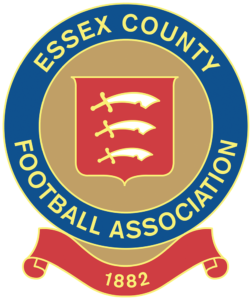 The support we receive every day from local and international supporters would not exist without a commitment to football that is owned, operated and played by and for the supporters. Want to know what the fuss is all about? Join our members at a game – see fixture list here. Or you can join as a member online from £5 per year.